True expertise begins with experience. Through close co-operation with the safety authorities. Through practical communication with our users all over the world. Contribute their part in equal measure. TYROLIT guarantees that all tools meet the requirements of the oSa and the European standards. The CE marking of our machines guarantees the complete compliance with the applicable EU safety requirements. 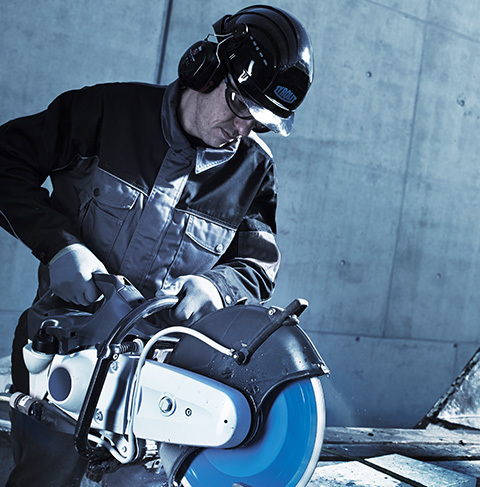 TYROLIT strongly recommends not to use grinding tools, which do not have the symbols oSa, EN13236 (diamond tools), EN12413 (Cutting and grinding wheels) or EN13743 (flap discs).